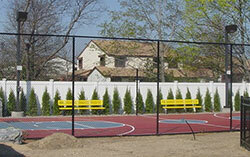 ActiveYards®, the premier choice for fencing solutions. 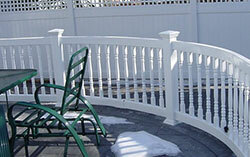 Strength, color retention and ingenious design set us apart from other fencing solutions. 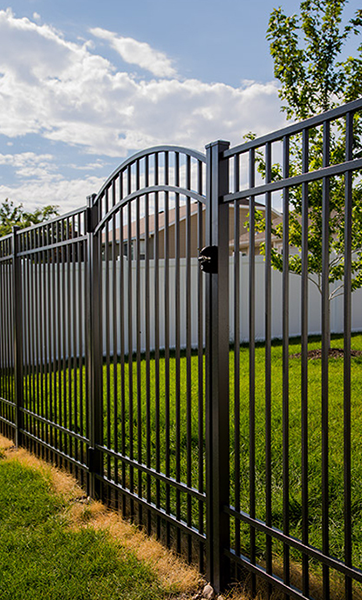 Find out why ActiveYards® is the premier fencing system. 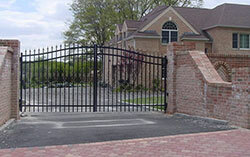 GlideLock® : Your yard is the ultimate living room, surround it with privacy and strength. Our unique, patented design makes sure that each picket locks tightly into place without any gaps. 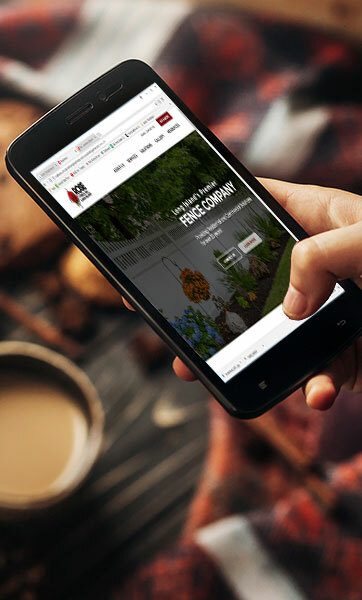 Not only does this provide added seclusion and privacy for your yard, it also helps your fence hold up better against wind and other elements that can potentially damage it. 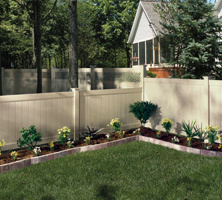 With ActiveYards® fences, strength and security are all in the design. 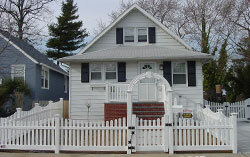 SolarGuard® : SolarGuard is infused as the fence is created to preserve its color and finish. 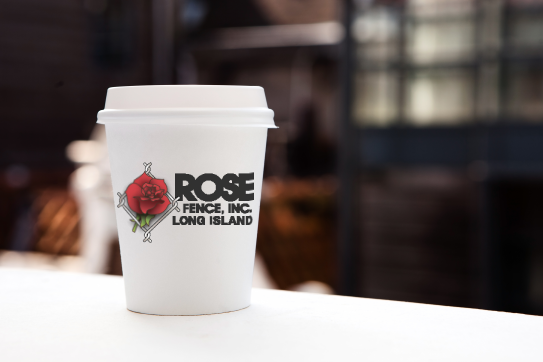 Our advanced technology protects it from the sun's harmful rays so the color you choose today will keep a bright, like-new finish for seasons to come. 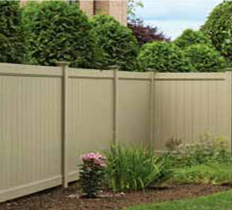 The color and look of your fence should complement the natural beauty of the landscape that you've worked so hard to achieve. 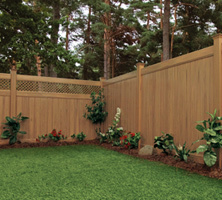 In order to maintain that beauty, every fence we make is infused with our exclusive SolarGuard color retention technology, which helps protect it from the harmful rays of the sun. 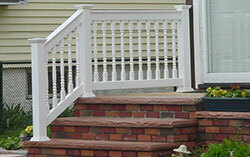 Corigin® : Pickets and rails connect from the inside for a stronger, smarter design. 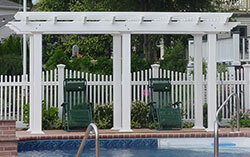 ActiveYards® has a whole new way for you to think about aluminum fencing. 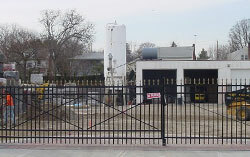 With a patent-pending construction system called Corigin™, we connect the pickets and rails from the inside, fortifying the core and building a fence that outperforms all other standard fencing. Cambium® : Natural wood work without the work but all the beauty. 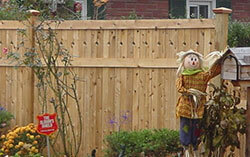 The problem with traditional wood fencing has always been that it requires continued maintenance to keep from warping, cracking and fading. Our Cambium technology gives you all of the natural looking beauty of real wood without the need for continued upkeep and maintenance. And since all of our Cambium fencing solutions come with a transferable Limited Lifetime Warranty, you'll never have to worry about expensive repairs. It really is the best of both worlds! StayStraight™ technology is the exclusively engineered ActiveYards® rail system to prevent substantial long term bowing or sagging. 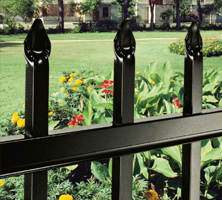 The bottom rail of your privacy solution will 'StayStraight' over the lifetime of your fence.